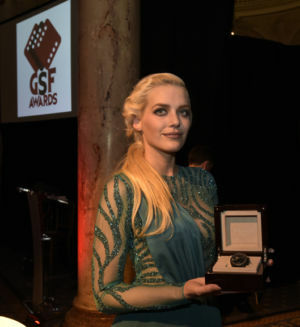 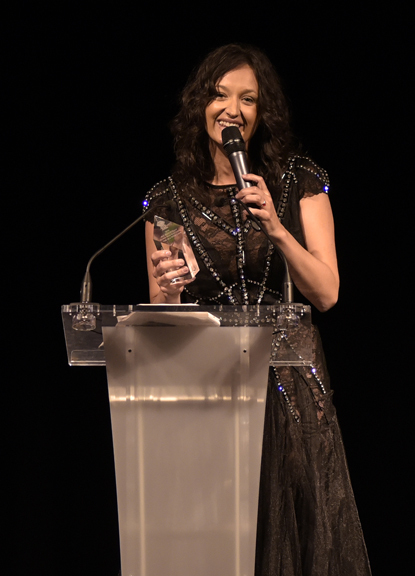 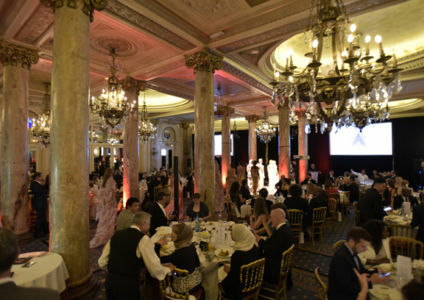 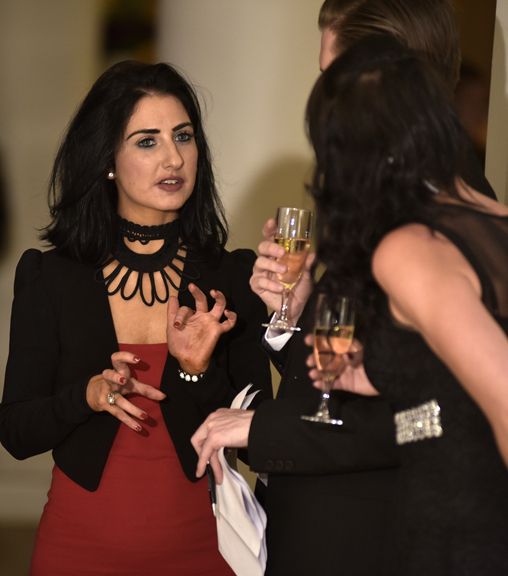 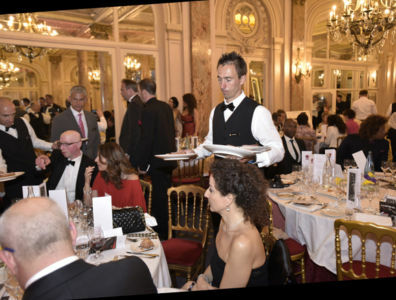 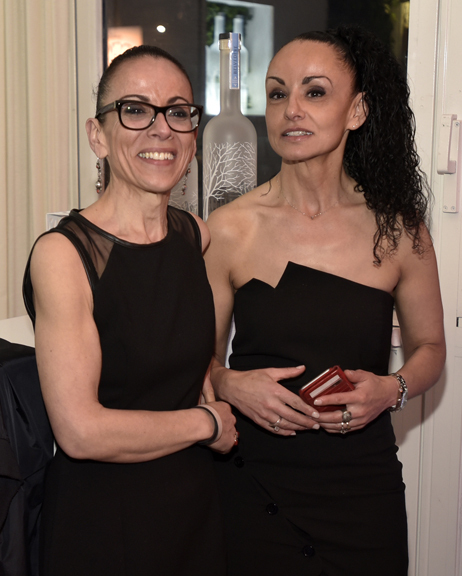 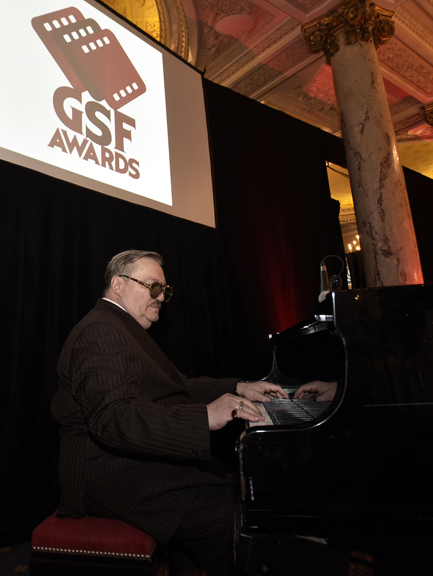 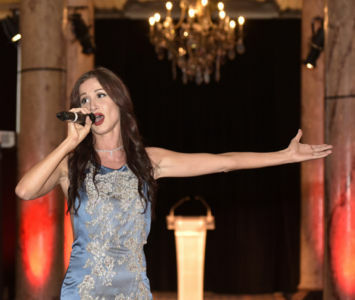 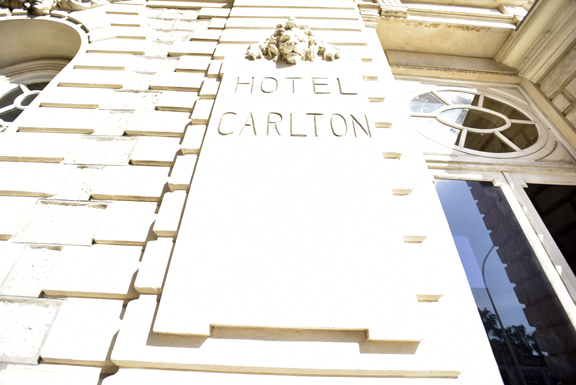 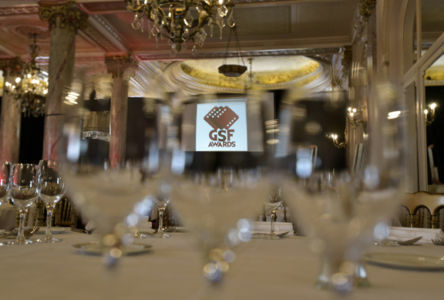 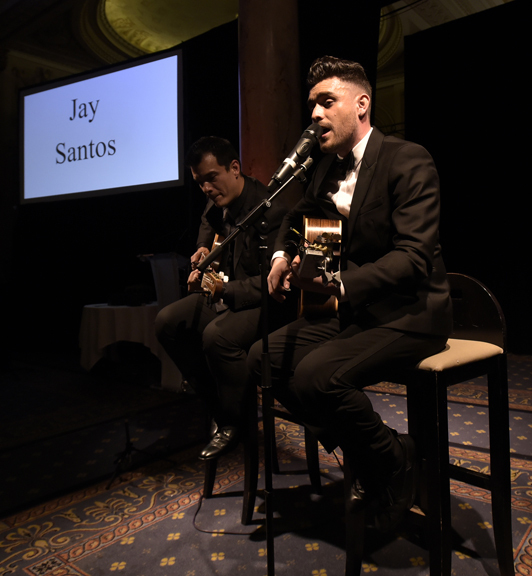 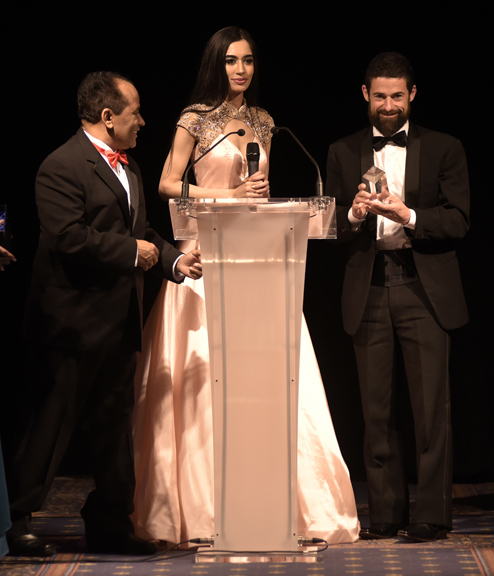 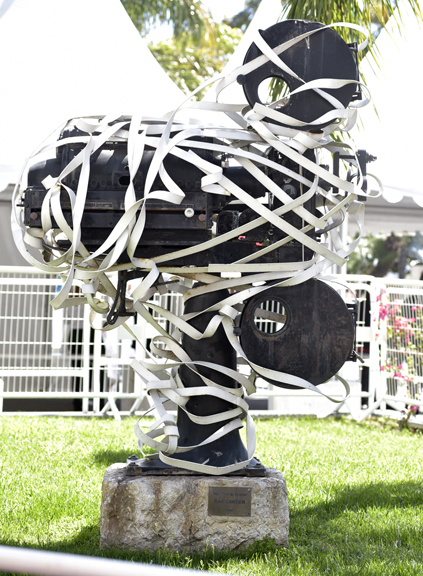 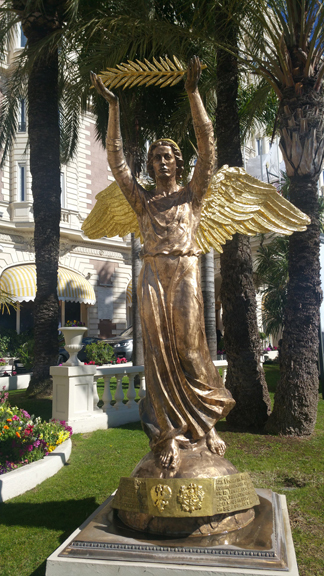 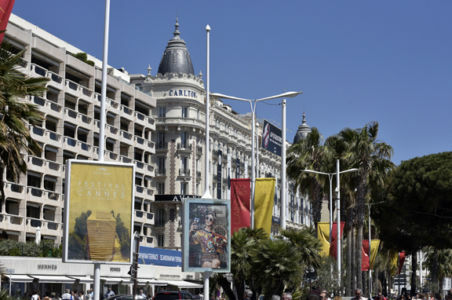 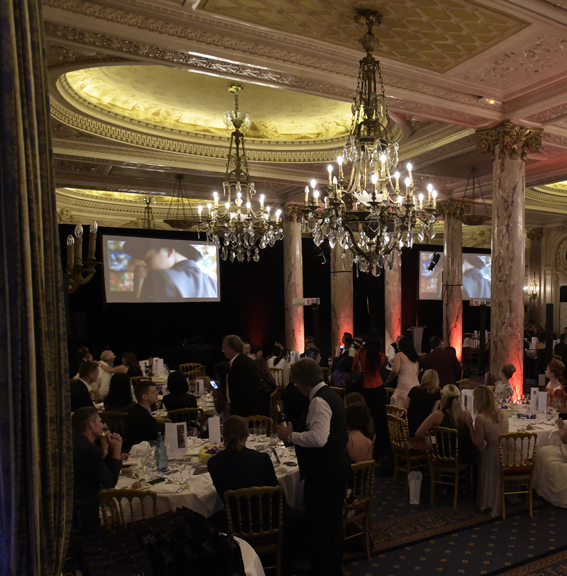 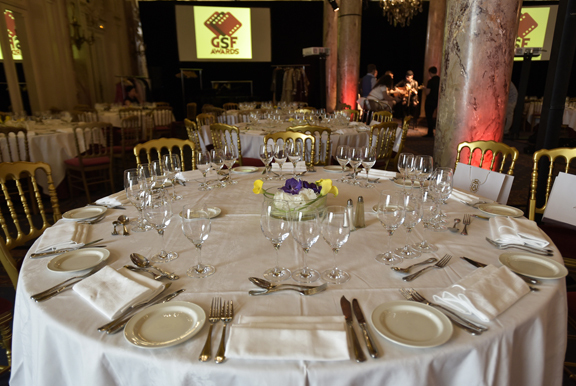 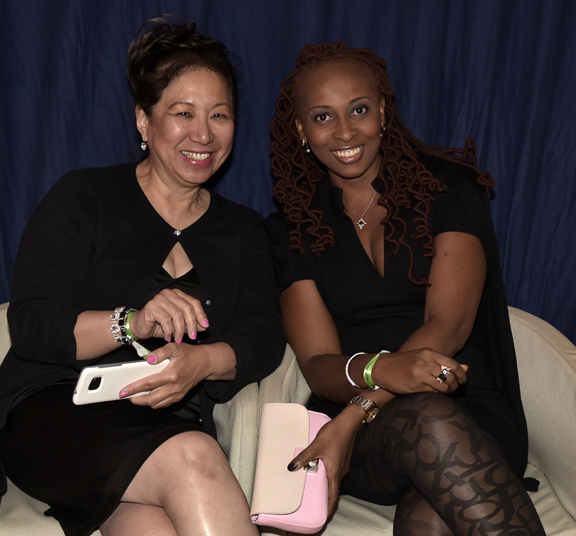 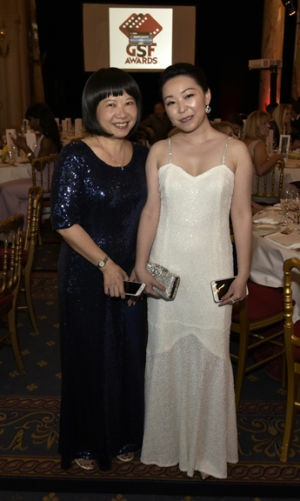 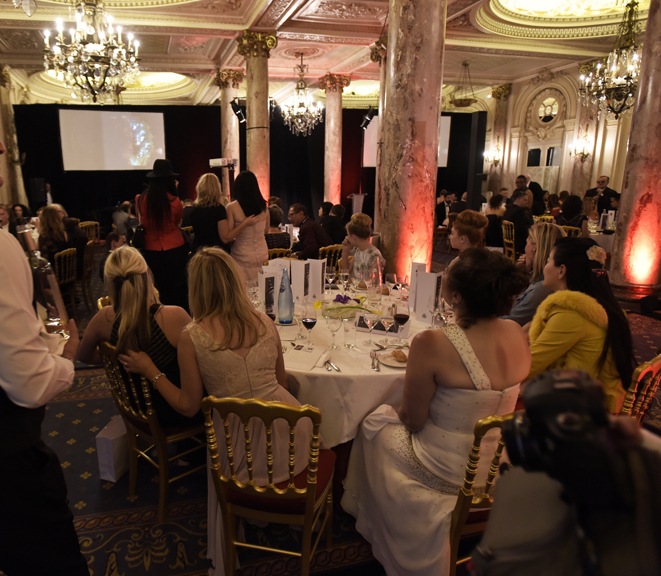 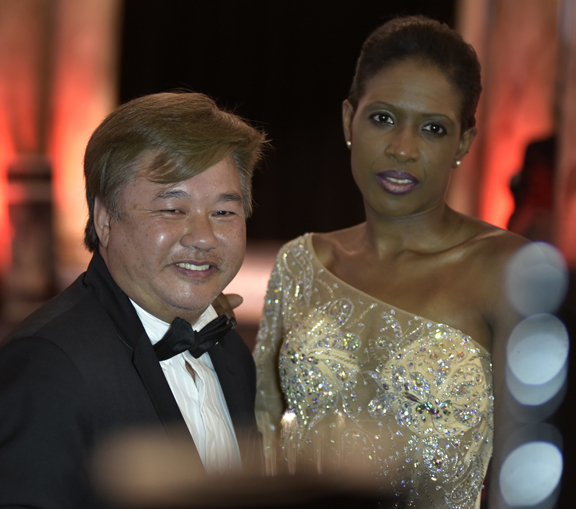 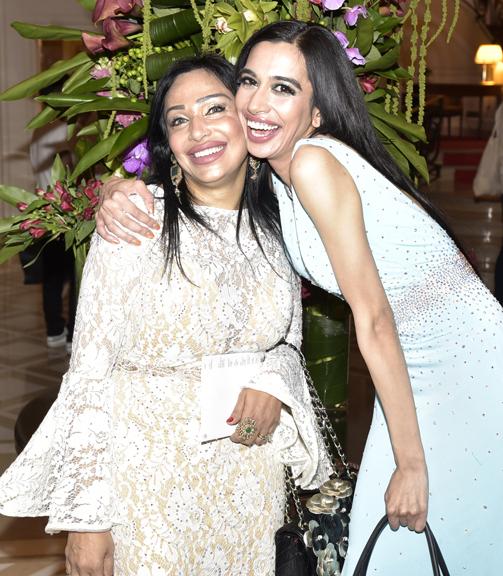 The 2016 GSF Awards Gala was held at the Intercontinental Carlton Cannes. 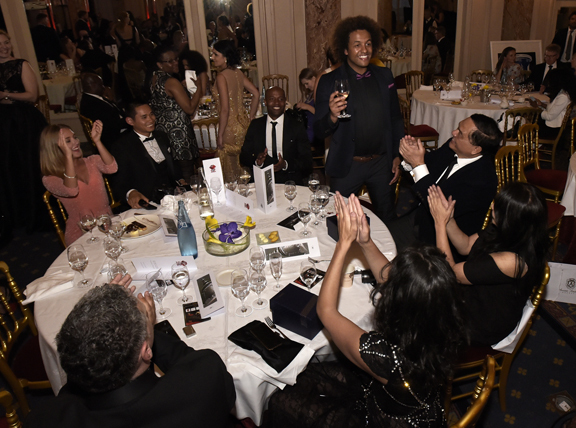 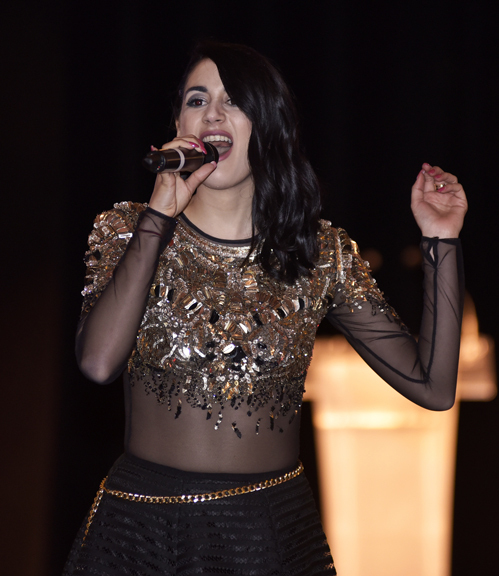 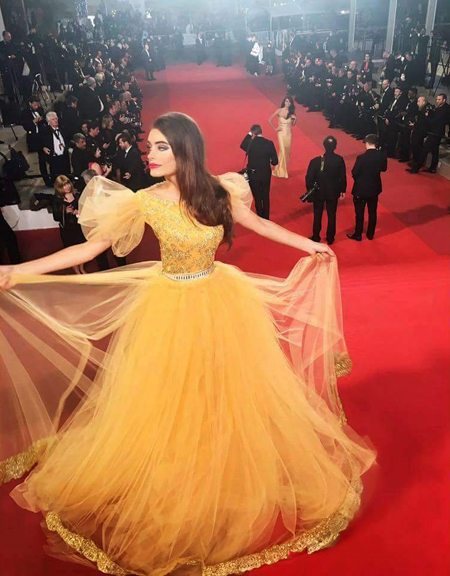 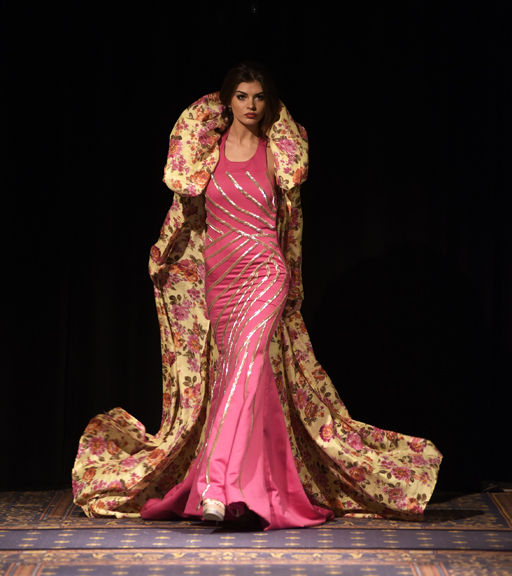 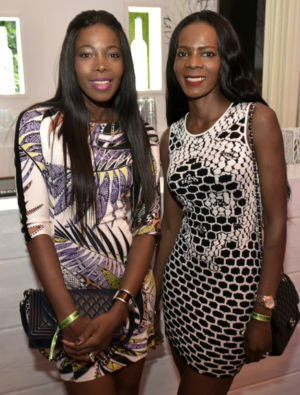 The festive event included live performances by world-class entertainers, couture fashion shows and awards presentations. The opening night party was held at Blue Marlin Ibiza. Amb. 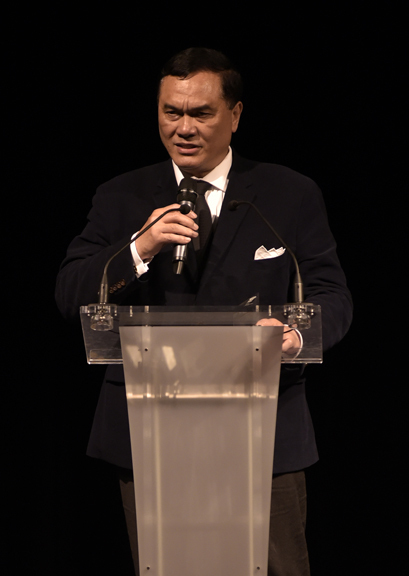 of the Rep. of Indonesia in Paris, His Excellency Hotmangaradja Pandjaitan. 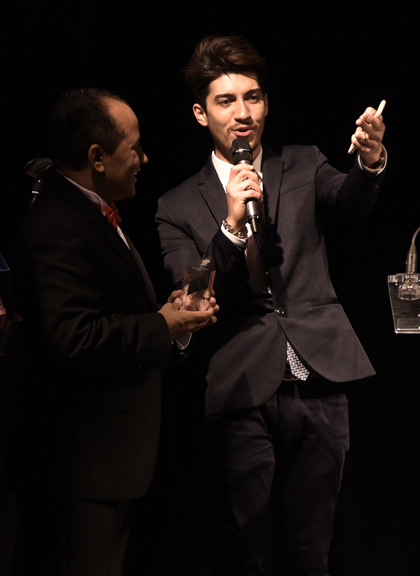 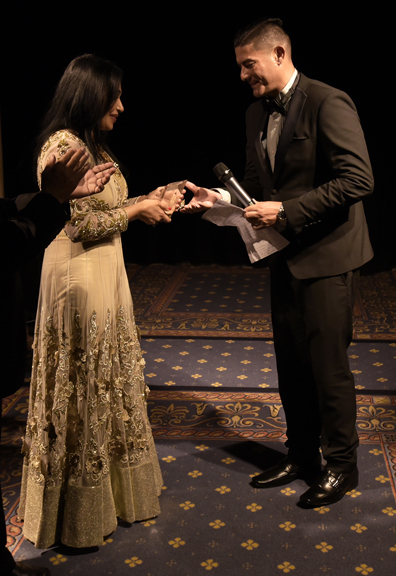 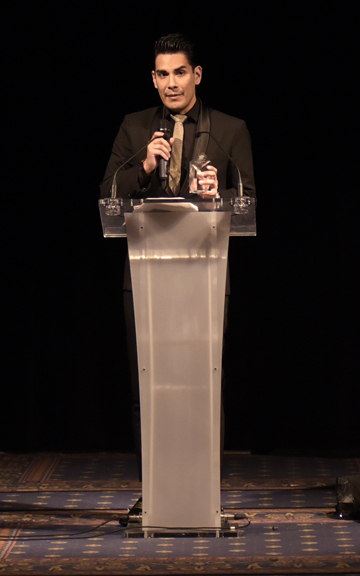 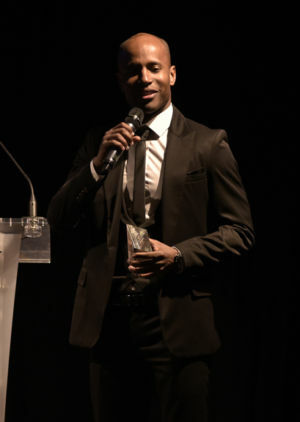 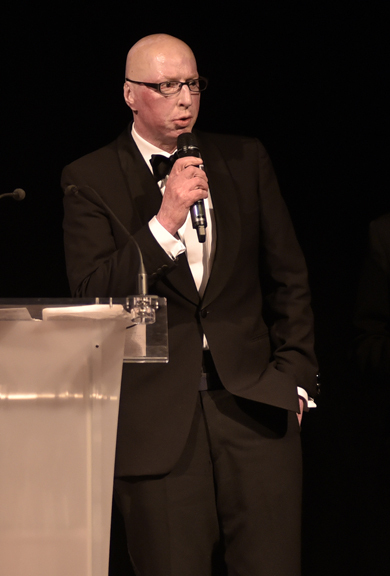 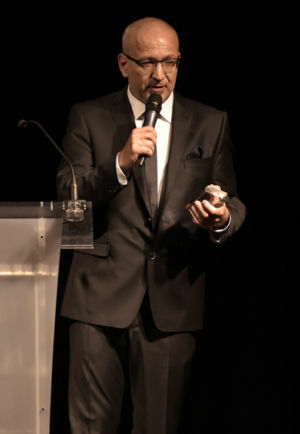 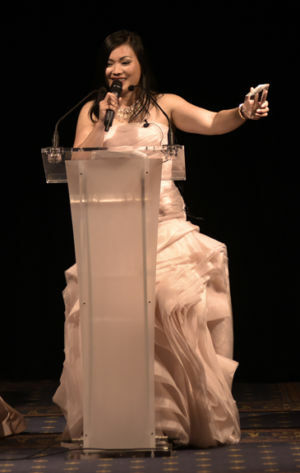 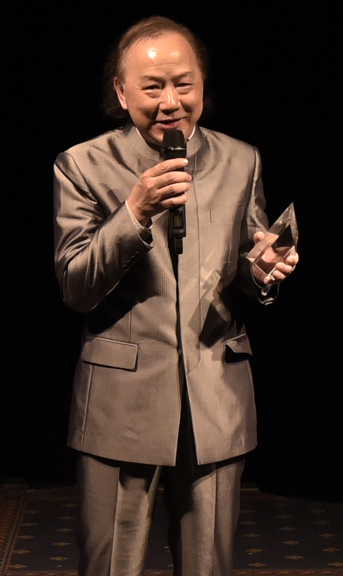 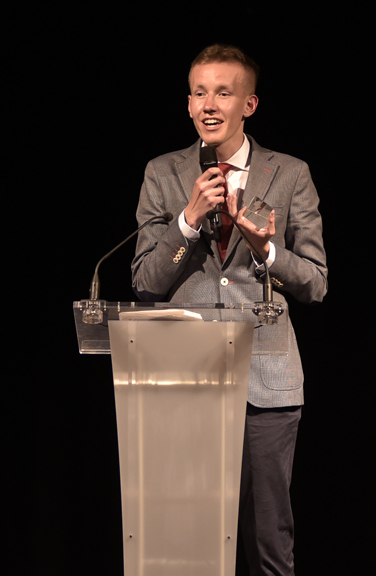 The Ambassador accepted the Best Cinematography award for the film "05:55" on behalf of filmmakers, Montase Productions. 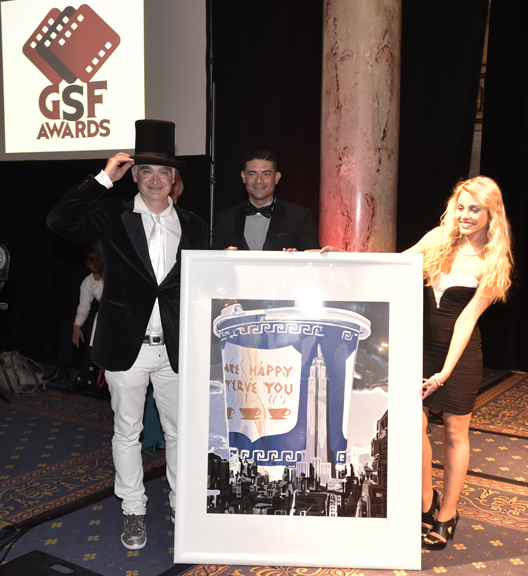 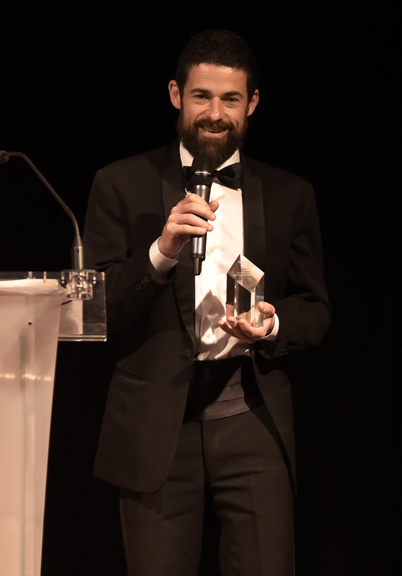 Marco Piagentini, GSF 2016 Awards Best Documentary "Ovunque Proteggi." Estella Kirk accepts the Young Talent Best Actress award for her role in "Unto Me"